/cm/ - Cute/Male » Searching for posts with the image hash ‘cybFg1Btc8t2Yw6rUkTpuQ==’. Searching for posts with the image hash ‘cybFg1Btc8t2Yw6rUkTpuQ==’. 1 results found. 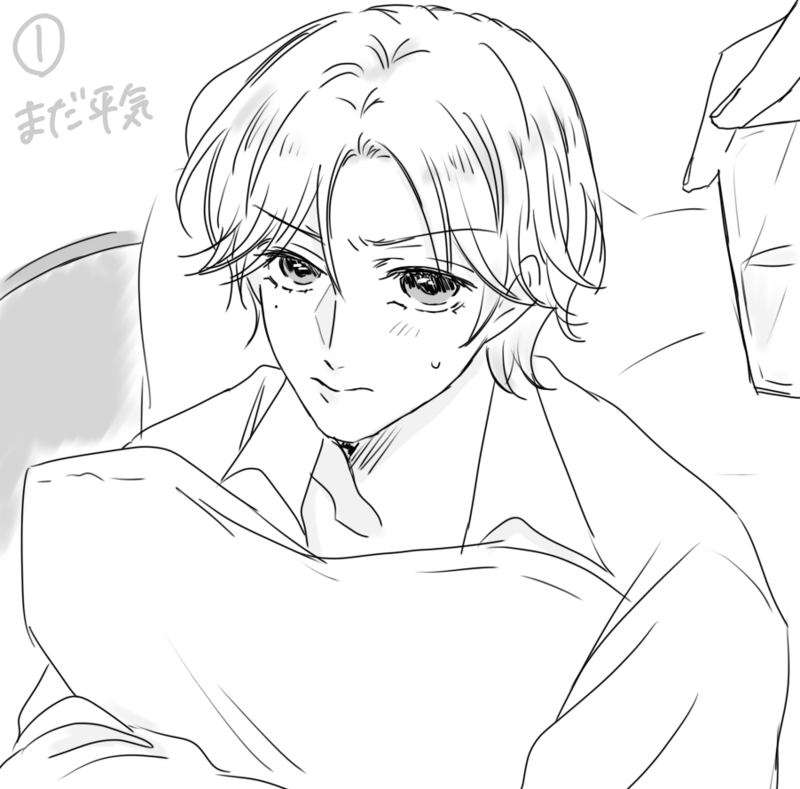 I'm still seeing bizarro delinquent Atobe, help.